Our service team offers complete catering solutions and are experienced in catering to all types of events from anniversary parties, naming ceremonies, diwali parties, birthday parties and even a romantic dinner for two. If you're looking for a particular event style, or just have a few ideas of what you're after our team will help. What makes us unique is our ability to provide you with innovative and suitable suggestions for your event based on your budget, location and logistical requirements. No job is ever too big or too small for us. Often, it’s the little things that make a big difference. 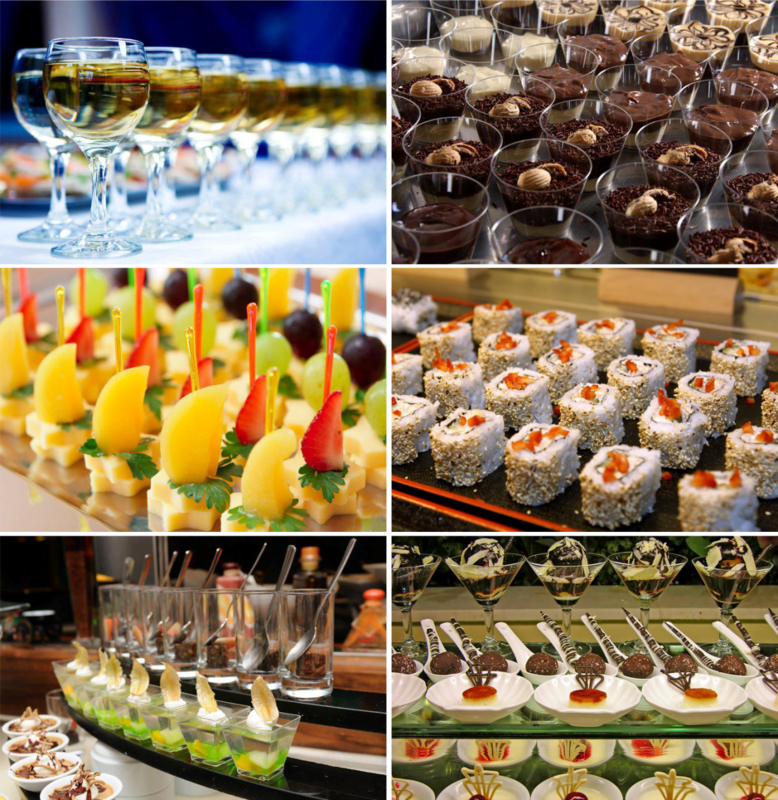 Here are some suggestions that could work for you, depending on the style and budget of your event: Themed food stations such as a sushi or gelato bar are exceptional. Shared antipasto platters served at the table before the meal or a tempting live counter for regional specialities does indulge the guests. Individual tastings of victorian cheese. Signature mocktails, served on arrival. Working with only the very best suppliers in the industry, we can deliver innovative concepts for all of your event requirements. 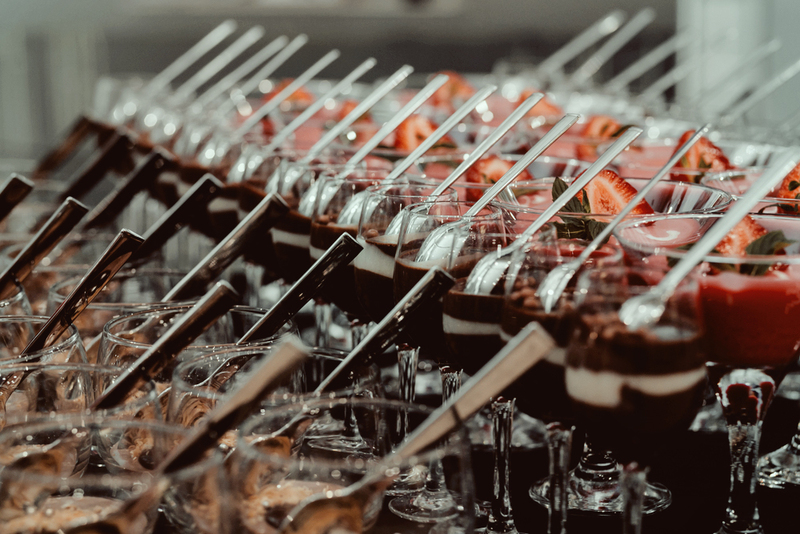 We can assist in creating unique themed private dinners and source elegant styles of cutlery, crockery, glassware and linen from our warehouse. 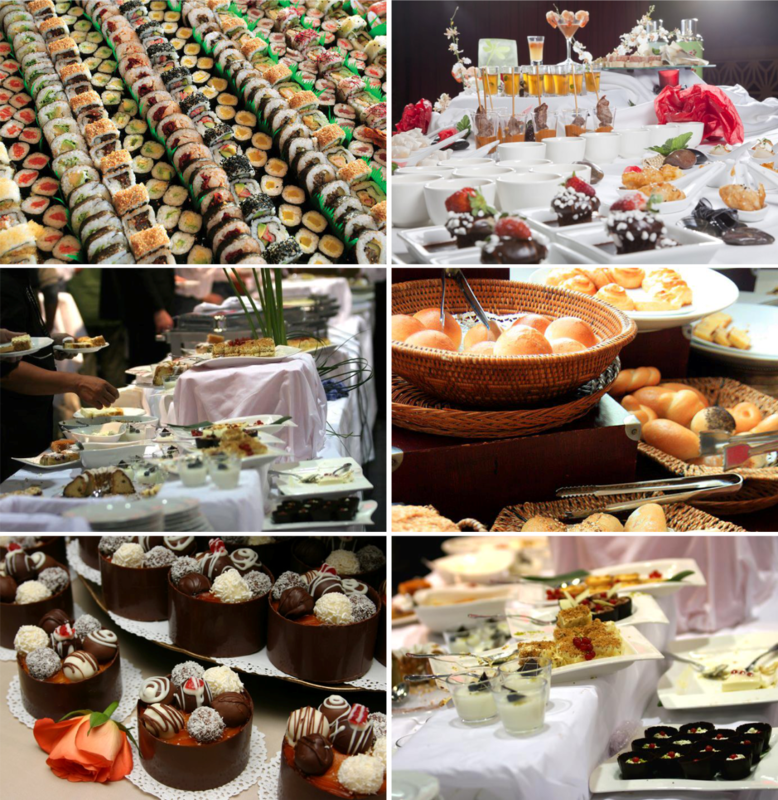 We are available for catering events at any location in India or foreign. From any setting in Mumbai, to private farms on the outskirts of Pune, from seaside venues to exotic foreign locations, we have the resources to bring your dreams to life.